Newer models of Air Conditioners have good warranties for parts, labor and are energy efficient. All of Arizona is experiencing record high heat, with the temperatures reaching well over one hundred degrees for days on end. As customers try to battle record breaking temperatures, it can become dangerous to not have a properly operating air conditioning unit. Inefficient units can cost a lot to run, causing many homeowners to run their air conditioners less to save money. However, turning up the air conditioner or turning it off altogether can not only make a home extremely uncomfortable but dangerously hot, especially for young children and pets. Air Care Cooling & Heating wants to help homeowners beat the heat without worrying about the soaring energy costs, which is why Air Care has many of their air conditioning units on offer and financing options. To cope with the increased need for quality, energy efficient air conditioning systems, Air Care will now be operating extended hours – day and night – to install and repair air conditioning units. 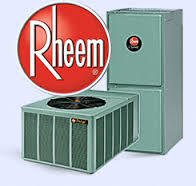 Air Care Cooling & Heating, only carries the best air conditioning brands, with units from top brands such as Trane, Westinghouse, Rheem with many of their air conditioning units carrying unbeatable warranties on parts and labor. To help make the new air conditioning unit even more affordable, many of these top brands offer rebates and Air Care provides financing options. Getting a new air conditioner is easy and affordable even for the best brands. Air Care Cooling & Heating only works with and installs the most energy efficient air conditioning units. Energy efficient air conditioning units are an important feature for anyone in Phoenix looking for a new air conditioning system. An energy efficient air conditioning unit not only helps save money, but it also runs better, providing a home environment that is cool and comfortable even in the harshest weeks of the Arizona summer. An energy efficient unit can be constantly running without driving up energy costs. Over time, an older, less efficient air conditioner gets worn out between the harsh weather and the constant use. In an environment with heat like Phoenix, many AC units can be running for twenty four hours a day just to keep up. With such heavy usage, air conditioners get worn out. Newer models, however, are built to last even in the harshest temperatures and with constant use. Air Care knows that these newer model air conditioning units from Trane, Ameristar, and Day and Night will allow their customers to ride out the record breaking temperatures this summer and for many summers to come. 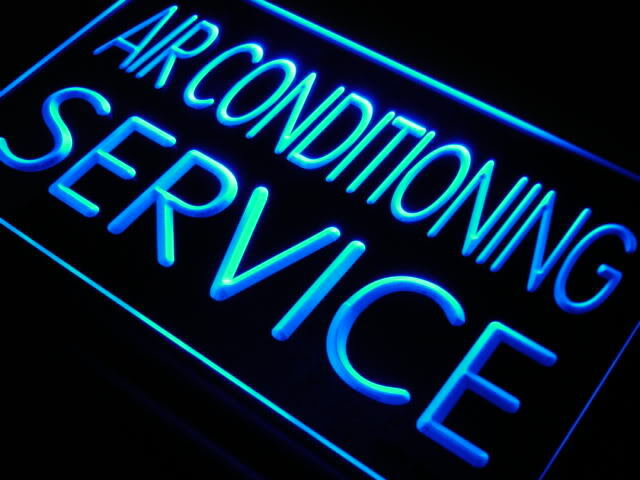 Customers interested in later evening repair services or new air conditioning unit installations can speak with Air Care’s NATE certified technicians. The long operating hours are available during the record breaking temperatures to help Air Care’s customers be prepared for the triple digit heat. 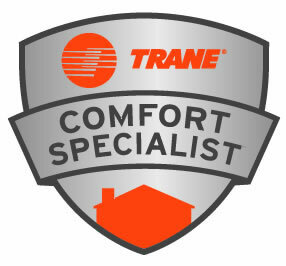 One of Air Care Cooling & Heating representatives can help consumers select the appropriate AC unit.